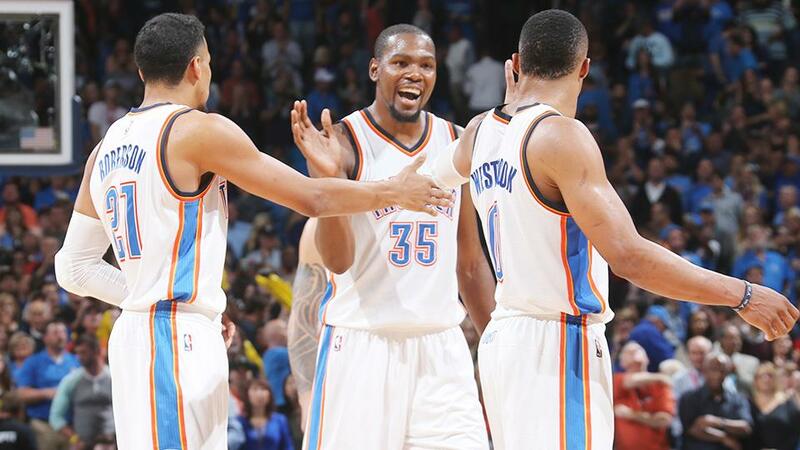 It was the second night of tip off last night and OKC Thunder started of the season with a huge win over the Spurs! 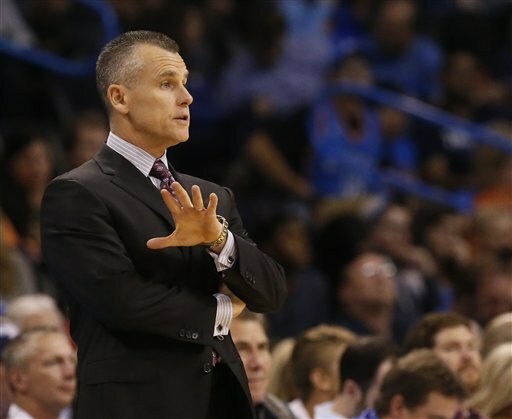 It was also a great night for new NBA OKC Coach Billy Donovan. Last years NBA All Star MVP Russell Westbrook had a great start to the season with an incredible 33 points and 10 assists. Kevin Durant played his first regular game since February and had a great showing of 22 points. Durant made 6 out of 9 field goals however, his two free throws became very critical in the last quarter as with 11.5 seconds remaining that put the Thunder back in control of the game. For the Spurs it may have been a loss for them last night but, they still played incredibly well showing why they are one of the best defensive teams in the NBA. Also Kawhi Leonard scored a career high 32 points and had 8 rebounds for the Spurs. Also LaMarcus Aldridge scored 11 points and five rebounds for his debut for the Spurs after being with Portland for nine years. One of the reasons why OKC were unfortunate to just quite making the Playoffs was due to injuries. If both Durant and Westbrook can have a healthy season then there should be no reason as to why OKC don't make the Playoffs this year! It was a close and fast game last night with 12 lead changes and 11 times in which both teams were tied. The final score came to 112-106. 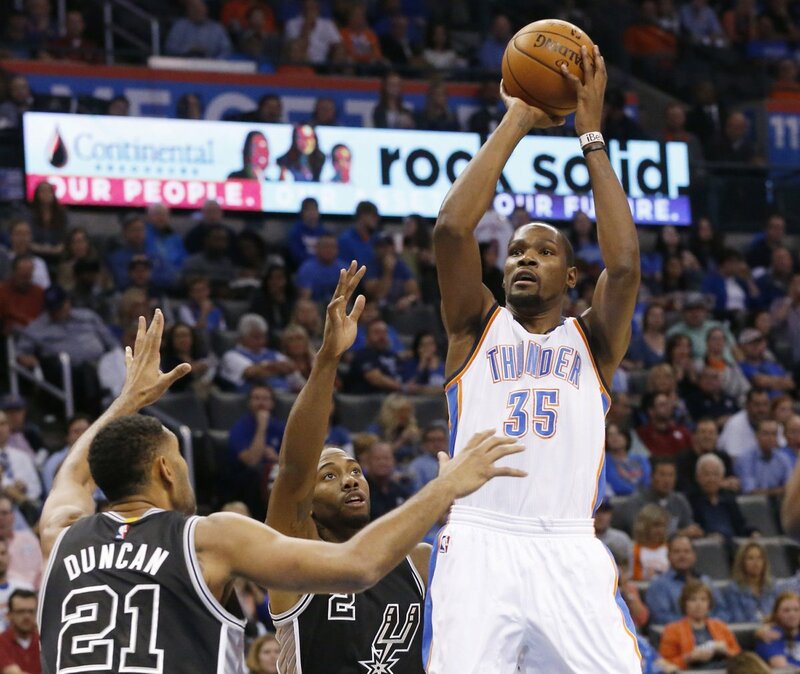 San Antonio are back in action Friday as they host the Brooklyn Nets whereas, on Friday also OKC plays at Orlando.